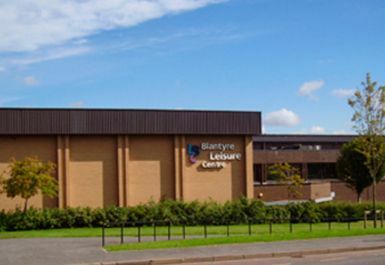 Since opening its doors in 1982, Blantyre Leisure Centre has become a favourite place for locals to spend their leisure time. 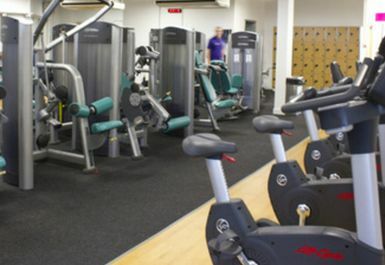 Having been refurbished in 2007, The Club at Blantyre Leisure Centre has a wide selection of Life Fitness gym equipment. 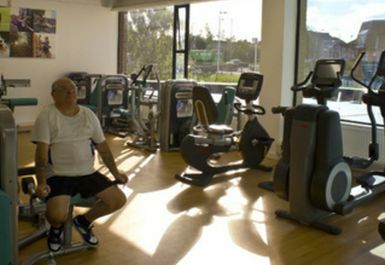 The Club has over 30 cardiovascular and 25 resistance machines. 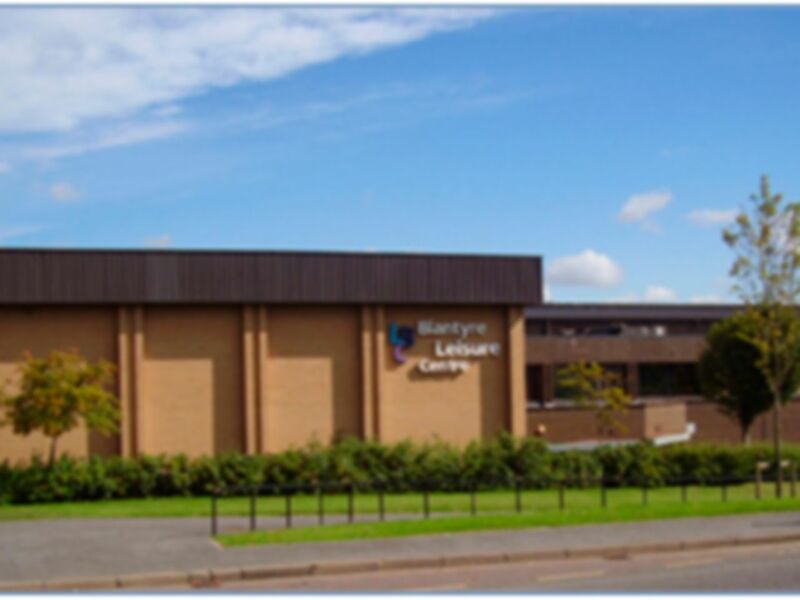 Whether you want to lane swim on your lunch break to stay fit, take your kids for a fun splash, or you just fancy a quick dip, Blantyre Leisure Centre's 25 metre swimming pool provides a safe, spacious swimming environment for you. Friendly and helpful reception staff as always. 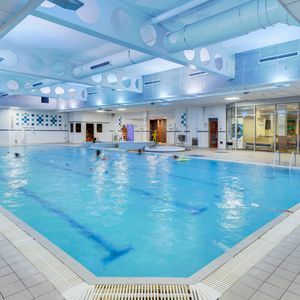 Pool quiet till swimming club started who still haven't learned 'pool etiquette' and seem to think OK to stand in pool in the way of those who are already swimming ! 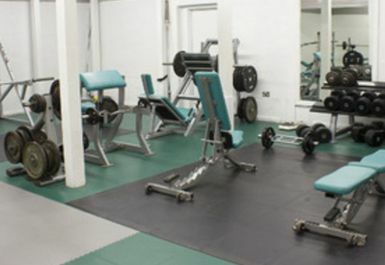 Reasonable clean changing area and good availability of lockers and cubicles to change in. Pool is quiet until the swimming club start, then they take over half the pool. They also don't seem to understand basic manners as when I was swimming when they threw a lane marker over my head ! 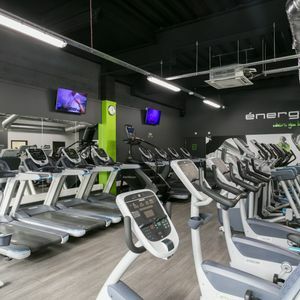 Staff are very nice and friendly. 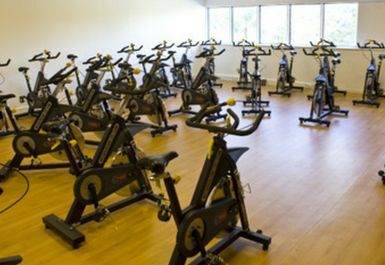 Staff very helpful and give me good guidance to improve my workout. 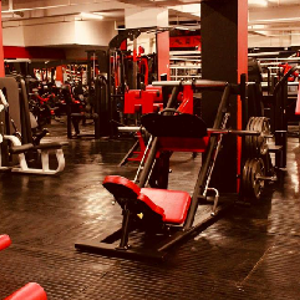 Another great session. 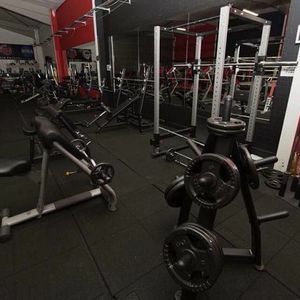 Staff very helpful and pleasant. Staff had problems with the Pay as you go system again but again didn't let it interfere with my visit. 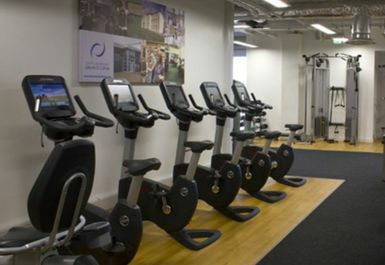 Friendly and helpful staff with excellent facilities available.